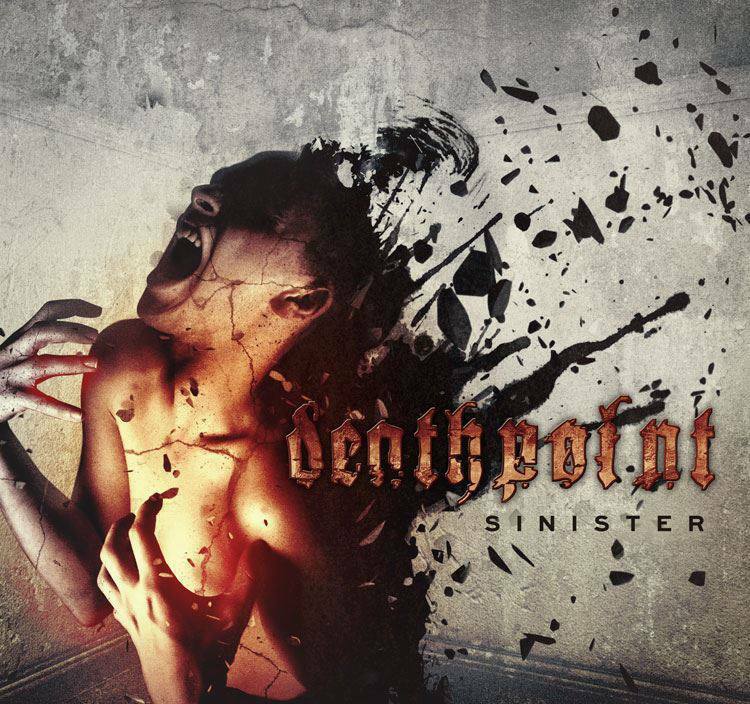 Deathpoint, from Hamilton, Ontario have just released their sophomore album titled Sinister. This album is without a flaw- it bounces from grinding guitar riffs, sluggish basslines, to stone crushing drums beats. Usually I would chose a couple of my top tracks, but it is merely impossible to chose a few out of a perfectly crafted album as this. You definitely hear that each member brings their own influences to the table, Deathpoint is absolutely incomparable (although it is uncanny at times how much Tom Emmans sounds like Maynard James Keenan). One note: I saw Deathpoint this summer, and to be perfectly honest as much as I love this album its nothing compared to their live act- with that, between their masterfully intertwine heavy guitar riffs, whisper-to-scream vocals, and a pounding rhythm section keeps their sound unique and fresh, constantly expanding among the stagnant world of their peers. 4/5 Dragons.